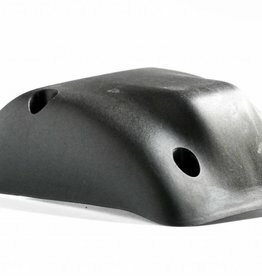 Cervelo P5 rear brake cover mounting bolts. Stock bolts to mount the Cervelo P5's Rear Brake Cover to the frame. 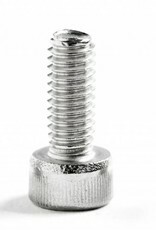 Sold as an individual bolt. 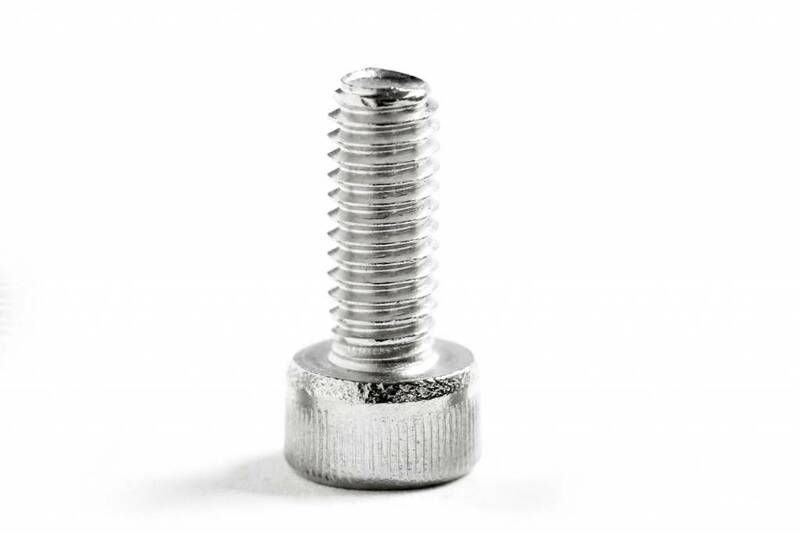 The cover requires 3 bolts.